The turnover continues at Louis Vuitton. Edouard Schneider has left his position as Press & PR Director of Louis Vuitton, after four years with the Paris-based luxury brand. Schneider quit Vuitton following the house’s most recent fashion show, staged on March 6 inside the Louvre in Paris. He has already been replaced by Benjamin Cercio, who now has the title of International Director of Press, Influencers & Entertainment at Louis Vuitton. Cercio, a graduate of Lille’s Skema Business School, has quietly worked himself up the ranks at LV. He has been with Vuitton since 2006 according to his Linkedin profile. Cercio will report to Jenny Galimberti, Vuitton’s Senior Vice President Global Marketing Communications. News of Schneider’s departure comes two weeks after the appointment of Virgil Abloh at Louis Vuitton as Menswear Creative Director. According to friends Schneider quit of his own accord, and has a new position lined up. Though observers also noted that there had been reports of increasing friction between Schneider and a number of senior fashion editors. Schneider did not return texts or phone calls from FashionNetwok.com. Prior to joining Vuitton, Schneider had been Communications Director of Maison Martin Margiela for almost three years, after spending seven years with Sonia Rykiel. Schneider, a graduate of Paris School of Business, has apparently returned to Paris after a recent vacation. 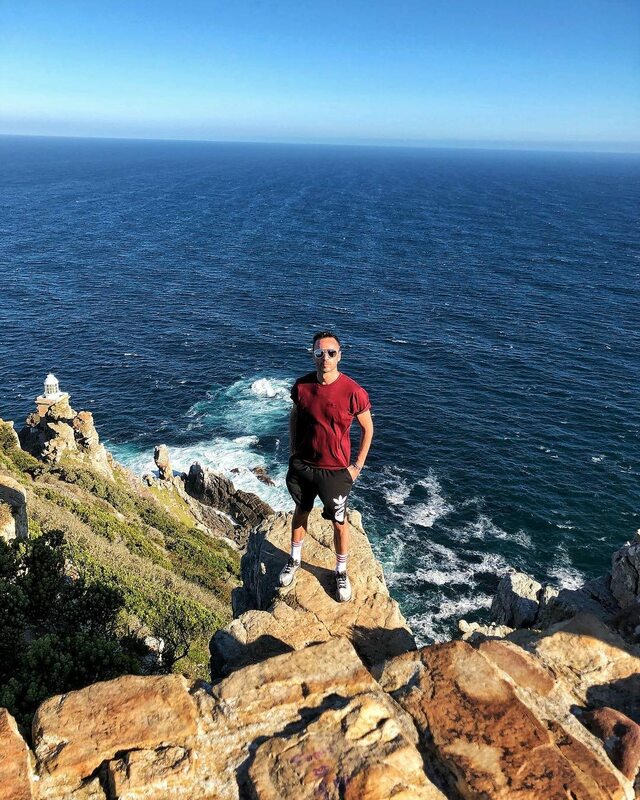 His Instagram account shows him climbing Lions Head Mountain in Capetown, South Africa, six days ago dressed in shorts, sneakers and little else.